The Matt Ward History Experience will interview Randy "The Commish" Gordon on September 23, 2016. The interview will be part of an upcoming episode of the blog's podcast. Randy Gordon served as the Editor-in-Chief for The Ring and Boxing Illustrated magazines. From 1988-1995, Gordon served as Chairman of the New York State Athletic Commission. He has also served as a broadcaster and on-air analyst for a variety of channels and networks including ESPN, the USA Network and SNY. 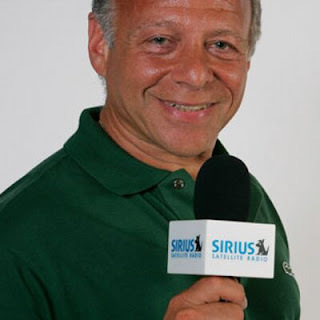 He currently hosts the SiriusXM Satellite Radio boxing show "At the Fights" with former heavyweight boxer Gerry Cooney. The show airs on Monday and Friday from 6:00 PM - 8:00 PM EST on channel 93.